You know that we cook dinner almost daily, sometimes it gets challenging to decide what dishes to whip up so that we don't get the "Are we eating THAT again?" respond from either of us. I mean there are only so many types of vegetables to cook, even though there are many ways to prepare the poultry, meat and fish, it gets repeated fairly often especially on weekdays where time is not on our side thus we can't use any fanciful cooking method to cook the dishes. Just the other day, when it was my turn to cook dinner my mind went blank... I was the one that said to myself in exasperation "Not that dish again!" in my heart when I was trying to think up the dinner menu. Feeling frustrated and lost I decided to do something out of the norm. 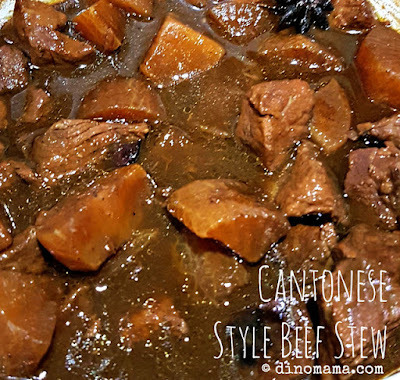 One pot dish - YES! Easy & fuss free to prepare, don't we all love that! 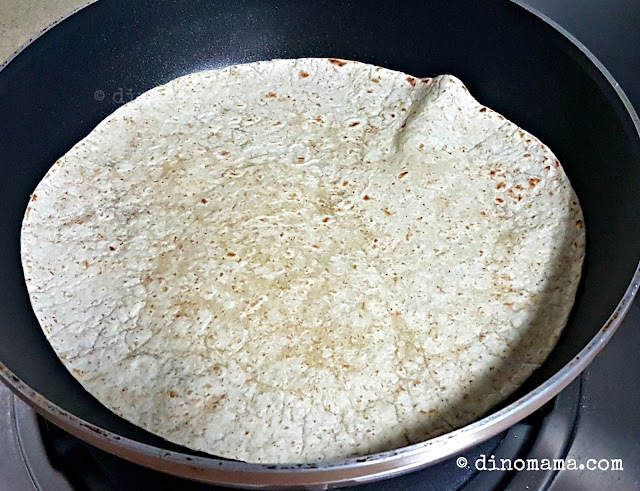 This time it is even simpler because I really only need to prepare that one pot dish, because we are having wraps for dinner! So I swung by the supermarket after I knocked off from work to grab some beef flank and capsicums. 45mins after I reached home, we were sitting down at the dining table chomping into our wraps. NICE! Frankly, wraps are not top of our go-to food, not even when we wanted to have a quick bite because it just did not cross our mind. 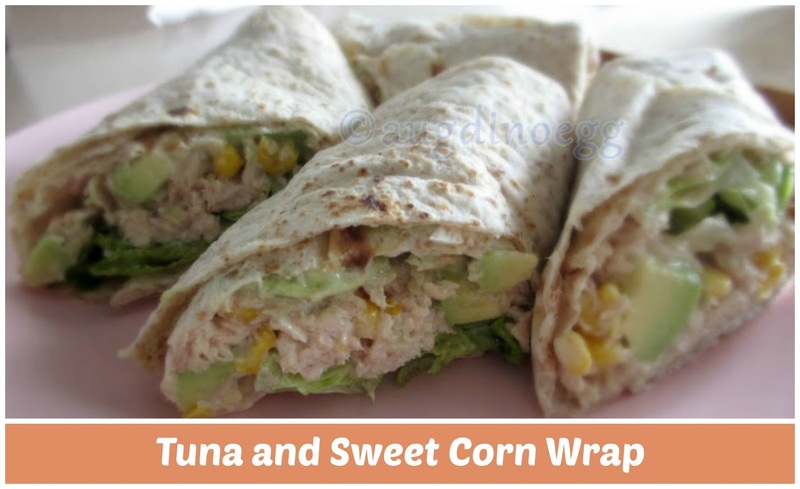 Plus I always associated wraps with breakfast or tea time snacks but who says you can't have them any time of the day? Anyway, here's a look at our ingredients. 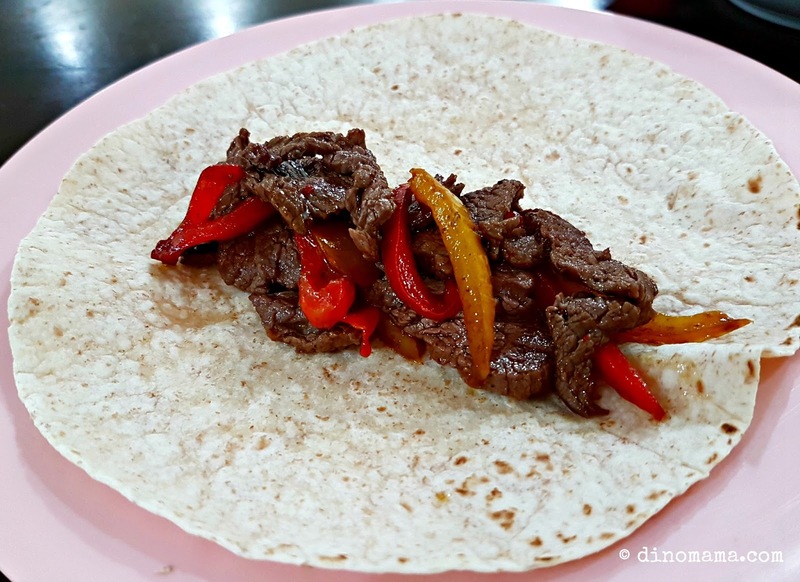 I sliced my 260g slab of beef flank thinly so that it is easier to bite off with the wrap and makes chewing less tedious. Sliced half each of the red & yellow capsicum into thin strips too. You must be wondering why the green capsicum is missing. Well, no apparent reason other than I thought 3 capsicums will be too much for us to finish so I picked these 2 instead. 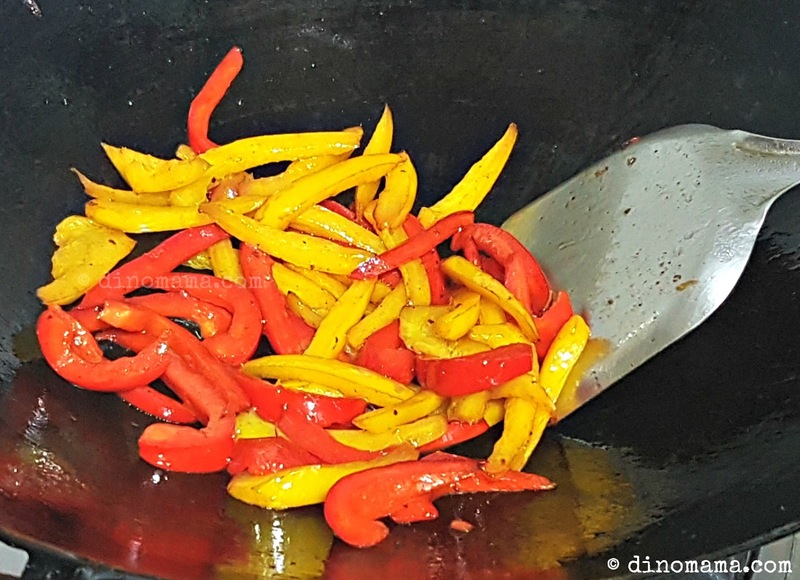 Oh I just have to show how beautiful the capsicums were while frying them in my wok, the colors are so vibrant! This photo is original, that means no color & lighting editing was done to it. Now it makes me regret that I did not have the green capsicums in there otherwise that will be a perfect photo. 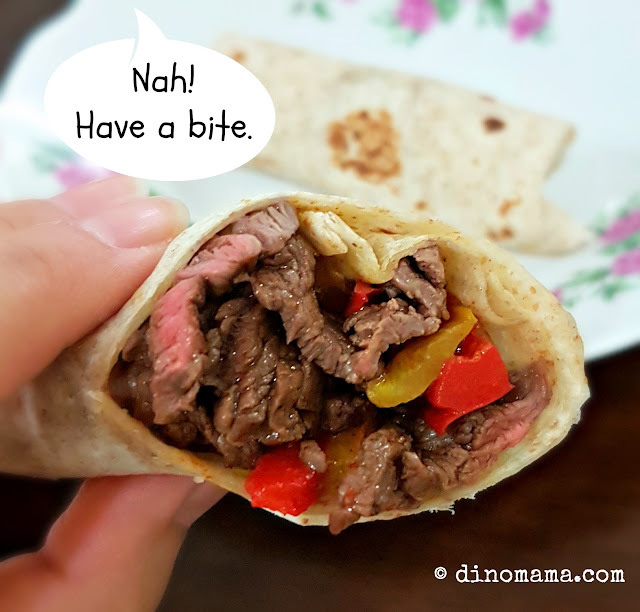 Now, let's talk a little bit about cooking beef, we know we can't over cook beef but we don't want to under cook it too unless you want to see blood dripping out of your wrap (YUCKS!). And remember that my beef flank was sliced thinly so it will be cooked in fairly short time. In this case what I did was to stir fry the beef for a minute or a minute plus with high heat then dish it out to let the heat does it's little magic of slowly cooking the beef further. In the mean time I turn the fire down to medium high and threw in the capsicum to stir fry till soften. 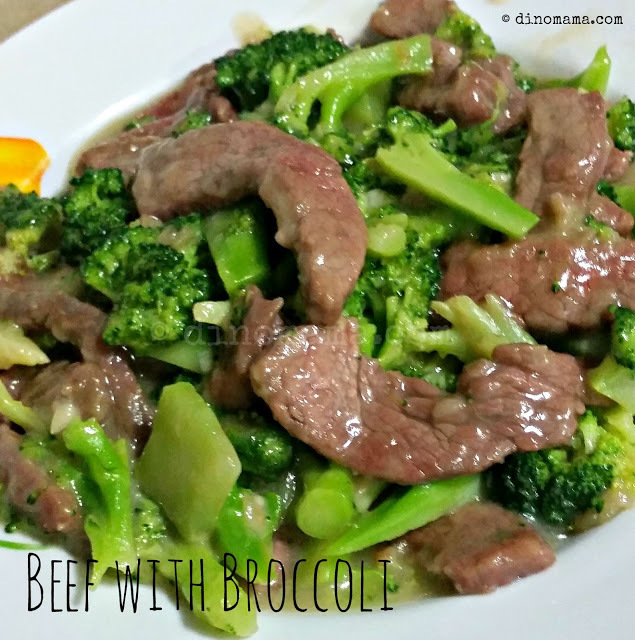 When that's done, I threw the beef back into the wok, add soy sauce and do a quick one minute stir to mix all the ingredients up and its done! The result - nicely done tender beef with soft & juicy capsicum, mmmm~~ PERFECTO! Next up, warm the wraps in a flat frying pan or skillet on medium low fire, ensure that you do not burnt it. It is ok if you see big bubbles forming in the wrap, that's just the heat doing its thing, it should be deflated when you remove the wrap from the heat. Why heat up the wraps? Of course you can eat them straight from the package but heating makes wrapping and rolling easier, lesser chance of tearing the wrap into pieces. After all the preparation of ingredients and cooking, we are ready to wrap it up (no pun intended)! I know the beef smell aromatic and looks colorfully delicious, hold your horses and try not pile up too much onto that piece of wrap. You'll probably end up having trouble wrapping it up or you risk tearing the wrap half way folding or rolling it. IF you are successful, it probably will be difficult for you to bite through those layers of beef. 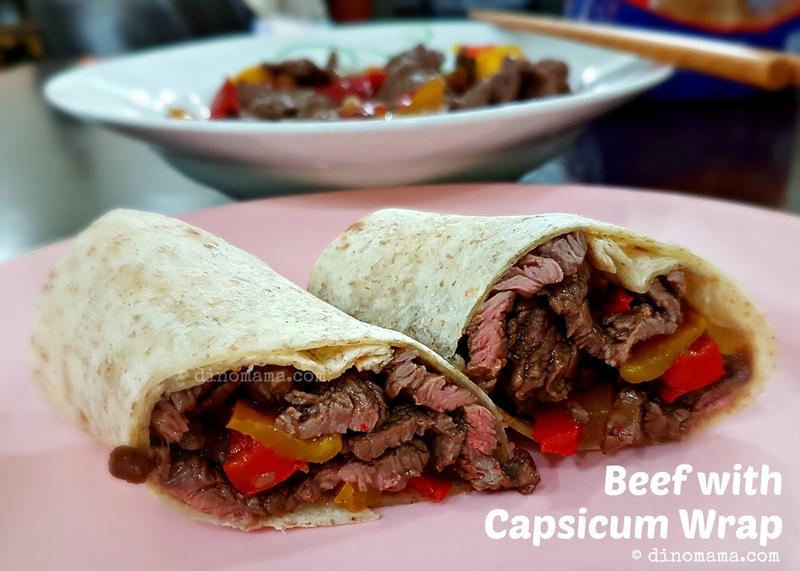 A reasonable portion should be enough, you want to taste the wrap with the juicy beef and capsicum in every mouthful right? Ok ok, quickly wrap it up and eat up before the beef turns cold! It's Children's Day tomorrow, if you are looking to give your kids a fun time before the end of year exam starts, why not invite a few of his friends over for a Wrap Party? 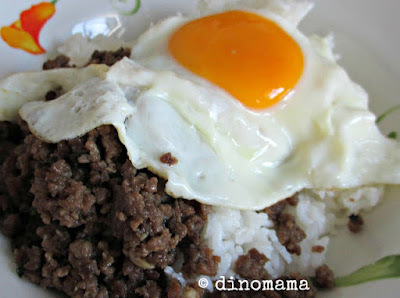 You can prepare a few dishes including this for the kids to make their own food. It will be a totally different play date and experience for all of them. Want to know how to make the Beef with Capsicum dish? Here's the recipe. 1. 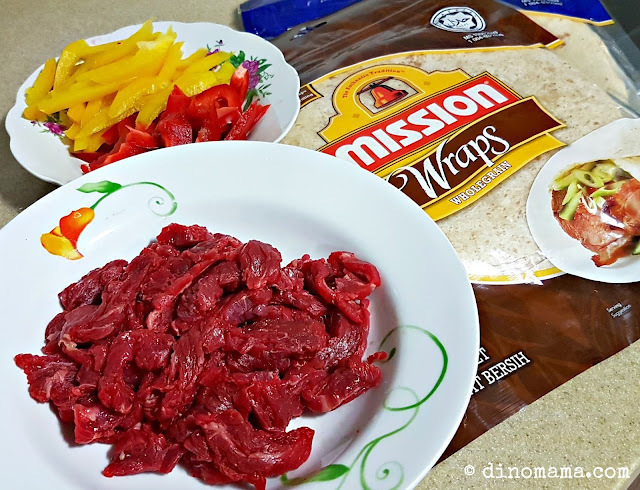 Slice the beef flank thinly, cut the capsicums in thin strips. 2. Heat up 1 tablespoon of oil in wok/pan/skillet with high heat, once the oil is hot, put the beef and stir fry for a minute or two, dish up. 3. In the same wok/pan/skillet, add 1 table spoon of oil and turn down the heat to medium high, once the oil is hot, add the capsicum in to stir fry till they are soft. 4. 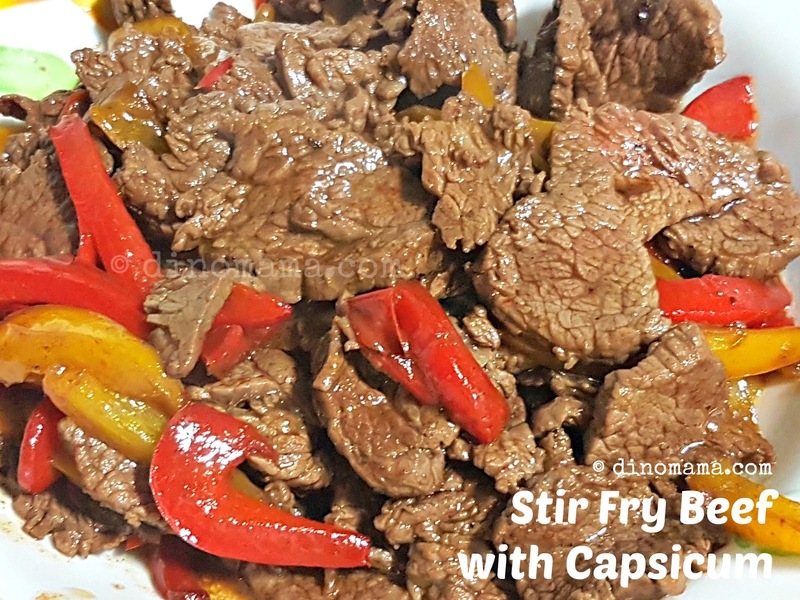 Turn the fire down to medium, add the beef to the capsicum, add the soy sauce into it, stir fry for another minute or two, mixing the ingredients up nicely. 5. Dish up and serve. Disclaimer : We received 2 packets of Mission Wraps for the purpose of this post, no other compensation were received. All opinions in this post are 100% ours and based on our tasting experience on Mission Wraps. All photos in this post belongs to The DinoFamily, you may not take it for your personal use with seeking our permission. Delicious!! yummy!! I tried this recipe last year in UK. Loved this hotel food in my UK vacation. made this for the first time and it was delicious, served with egg fried rice! thanks for sharing wonderful post ! Follow DinoMama's board DinoMama's Kitchen on Pinterest.